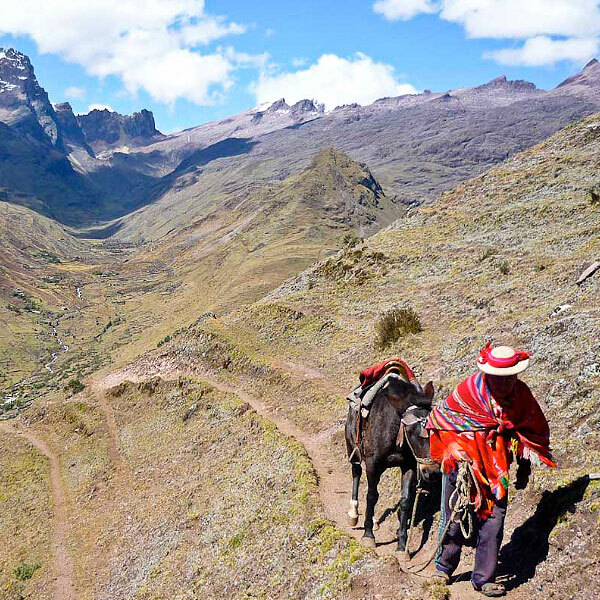 It is an adventure tour around the Sacred Valley Lares Valley – Ollantaytambo – Machu Picchu. 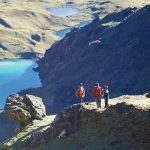 We walk about 7-8 hours a day at an altitude of 2,900 meters, and we have extraordinary unrivaled panoramic views of the peaks and magnificent lakes Valley. 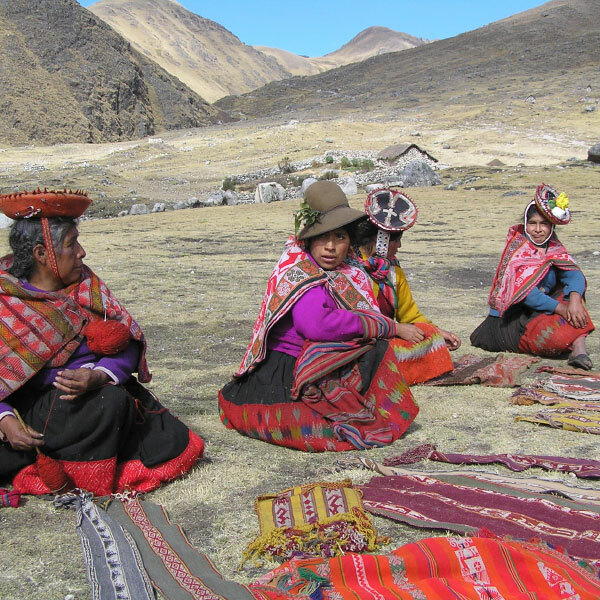 Camp in a community where we can appreciate art and textiles from the town of Lares. The hot springs of Lares are among the most famous Inca baths throughout the region of Cusco (3250 m). 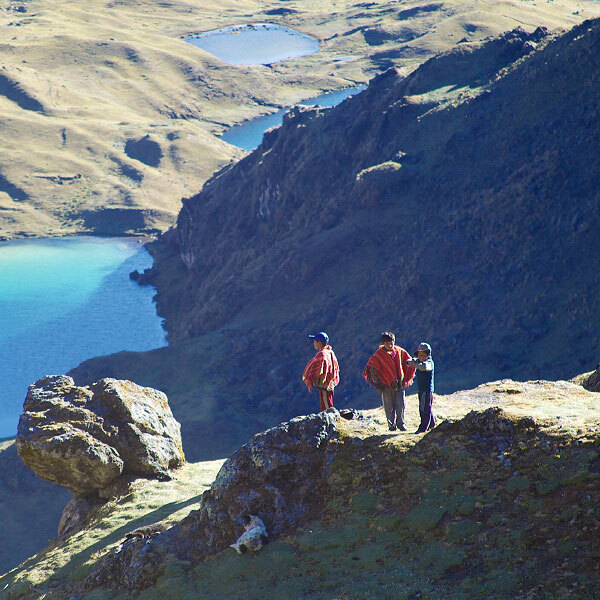 Situated on the Lares Valley, it is especially famous for the medicinal properties of its waters. 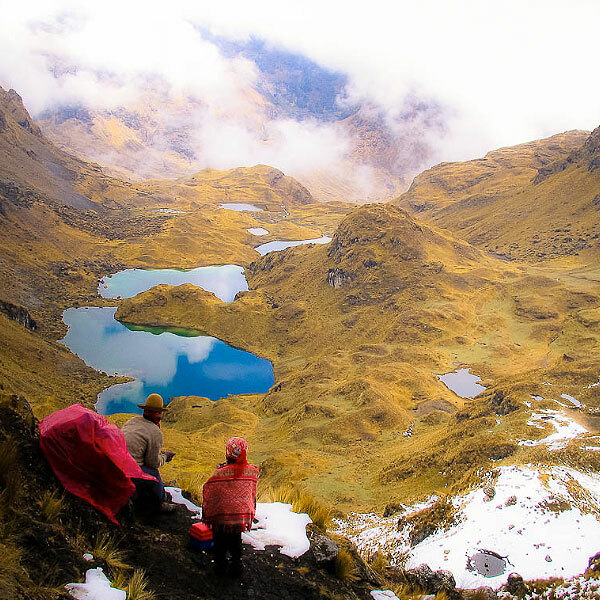 The trail passes through ancient native forests, cut by the Inca roads observe stunning landscapes typical high mountain, reaching the pools, where you can enjoy a refreshing thermal bath and deserved. 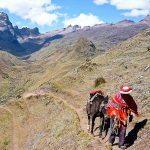 We leave Cusco very early morning 5:00 a.m. and we allocate to the Sacred Valley of the Incas with a tour, coming to the thermal baths of Lares Trek.  In this place will have free time to swim. 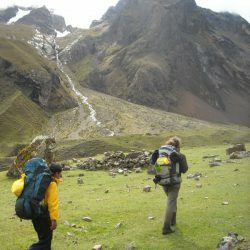 After lunch we start walking for about 4 hours until we reach our camp at an altitude of 3750 meters. After breakfast we continue our walk through the valley to reach the community of Huacawasi, here people produce tissues and we can observe their great skills and brilliant techniques in making ponchos and clothing. Passing the village we begin to ascend to the second step Condorpasa Open (4450 m). From here we can see an amazing view of Mount Veronica 5750 meters. Descend about 1 hour to reach the beautiful lagoon Ipsaycocha, where will our camp 3900 meters. After breakfast descend through the valley to reach the community of Willoc where we have lunch, from here takes about 2 hours to reach the community Pumamarka where we will appreciate Inca terraces, finally arrive at Ollantaytambo located in a fertile valley and protected by enormous mountains. This is a perfect place to appreciate most archaeological remains left by our ancestors and a variety of flora and fauna. 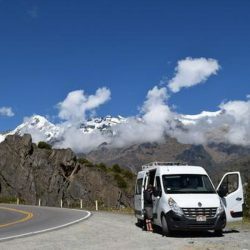 Then we drive to Ollantaytambo station where we board the train which will take us to Aguas Calientes, we will travel by train for 02 hours aproximadamnete. Accommodation in a comfortable hotel. (6:00 AM) After breakfast we take the bus to take us to the Inca city of Machu Picchu, in this way can be one of the first groups within the city Inka allowing us to enjoy a beautiful sunrise, then we will have approximately for 2 hours a tour of the most important compounds with his guide, then you can explore the mysterious city on your own. (Optional climb the mountain of huayanapicchu cost $ 15 USD). 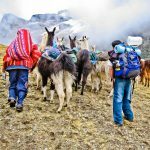 In due time we descend from Machu Picchu to Aguas Calientes to board the train back to Cusco. Extra horse to ride down the road if necessary. 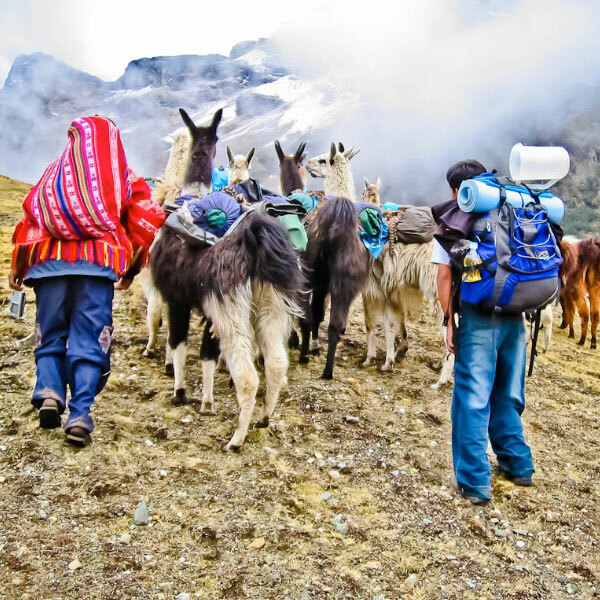 TOURIST SERVICE STANDARD SHARED: It offers visitors the most economical means for the Inca Trail and the Inca Trail to Machu Picchu alternative. 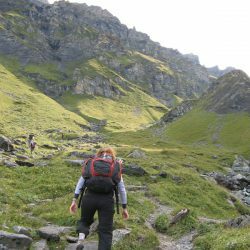 a group of hikers who leave with you is introduced, which is a great opportunity to have fun and make new friends. 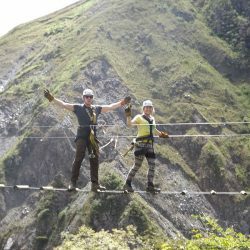 private tour SERVICE: Special hiking program for you, without joining the others. 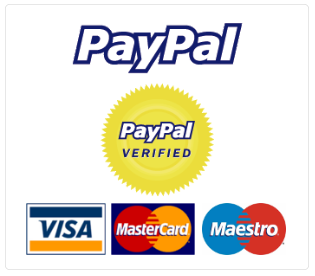 It is organized exclusively for you and gives you the opportunity to choose the departure time and group size. All private groups include additional services such as chargers and extra horses to carry your personal computer, among other things.